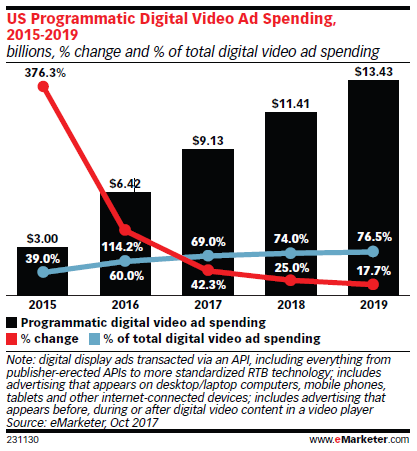 eMarketer has released its latest report entitled “CROSS-PLATFORM VIDEO ADVERTISING: Momentum Builds, but Obstacles Remain”, exploring the current state of cross-platform video advertising and the challenges it presents. Speaking with over 25 ad industry experts the report looks at how creative, technical and business challenges mean that cross-platform buying is not as effective as it could be, despite the increased focus from media buyers on reaching audiences with a single message across an ever expanding range of devices. eMarketer customers can read the full report here.